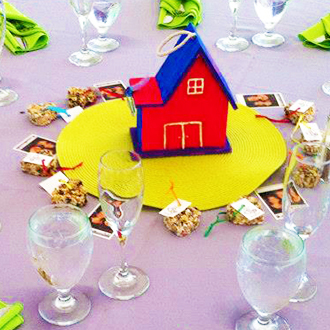 Since I was a little girl, I’ve always enjoyed planning and hosting parties. I was raised in the family business of a Party Rental Store. As an adult I followed my own path and have lived in various states, however I still found myself planning events and parties for other people, no matter where I lived. 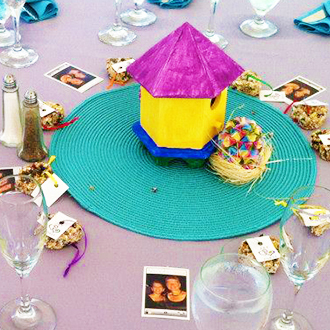 I'm now in the middle of planning my own son’s Bar Mitzvah, and I'm helping others plan their celebrations as well. 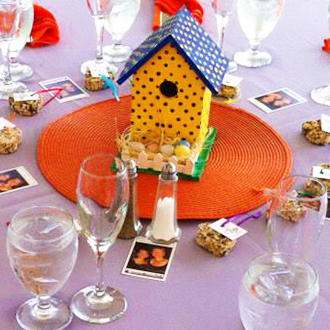 With over 15 years of party planning experience, and working with many different professionals in associated fields, Be-Me Announcements has the experience and know how to customize your event and be able to stay within your budget. 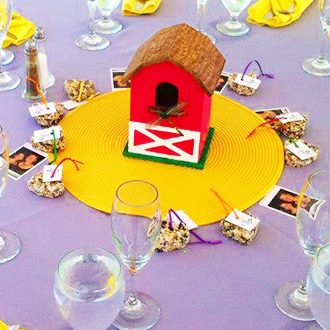 Every event is unique in itself; I can help you with all aspects of the planning. 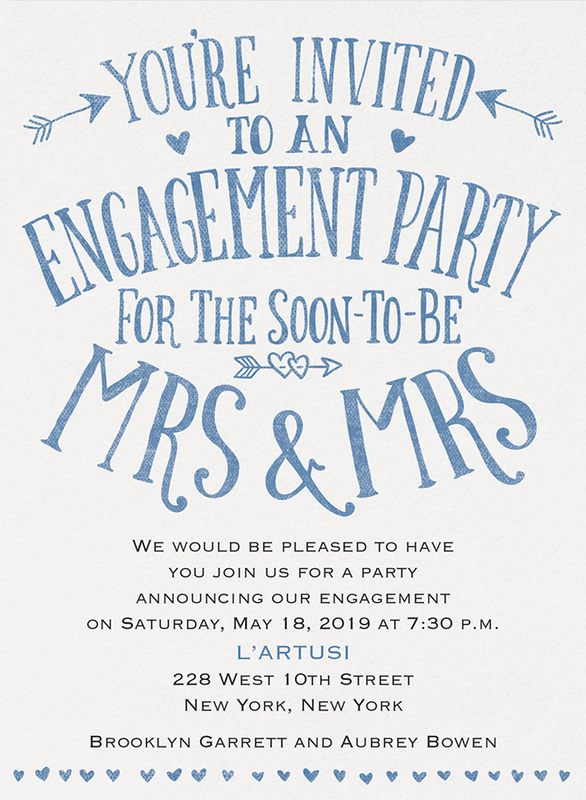 The invitation gives your guests their first impression of your upcoming event; it not only provides the important information such as: who the party is for, why, date, time and place, it also conveys a feeling of what the event will be like. 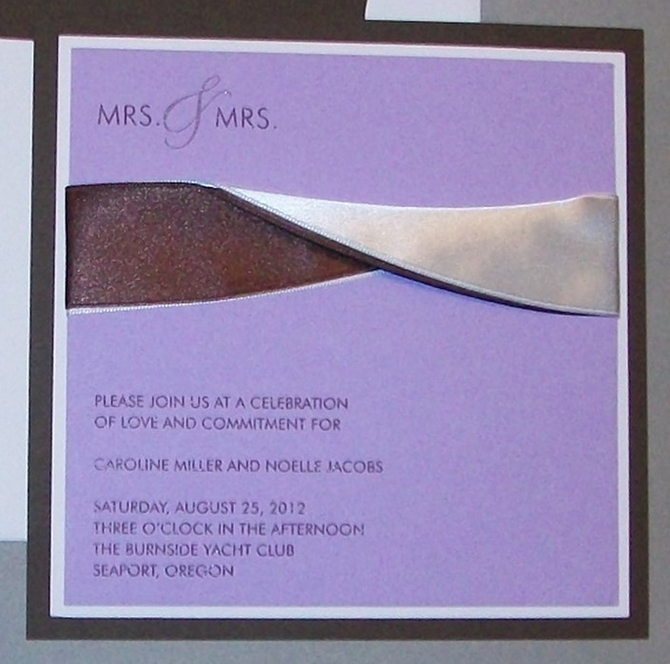 The invitation sets the tone, style and theme for your upcoming celebration. 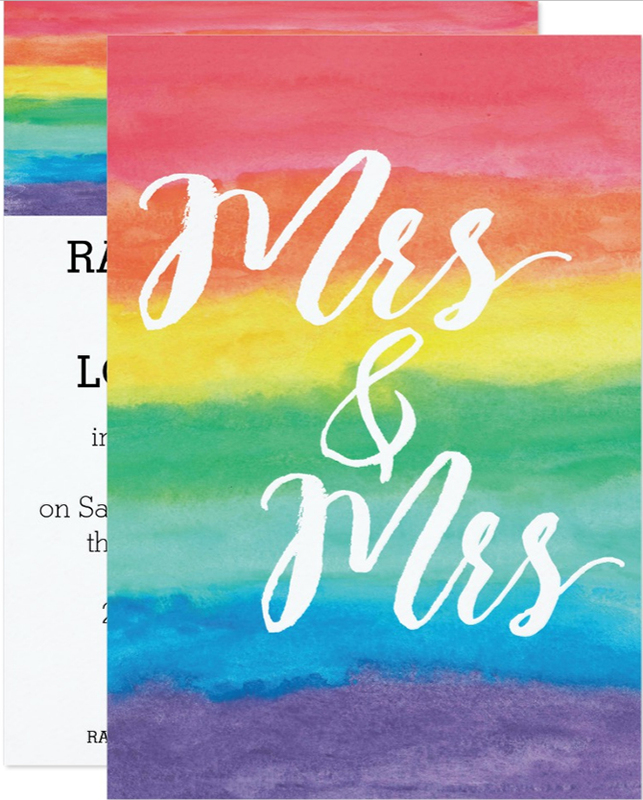 You will want to make a lasting impression with the invitation so your guests will be excited about attending your celebration, and that is where I can help. 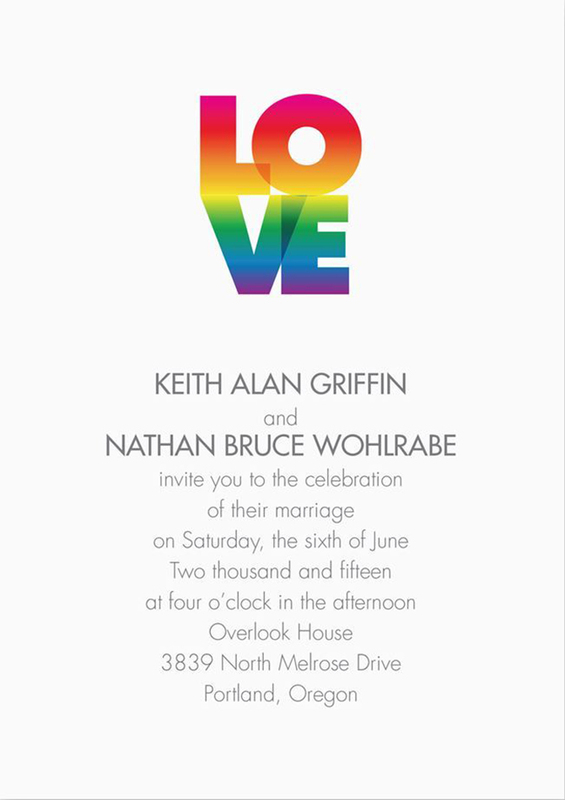 I carry various lines of Invitations (including recycled) for you to choose from, such as: Birchcraft; Carlson Craft: including the TRU line; Checkerboard; Encore; Gala; Inspirations by Chase; Krepe Kraft; Mosaica Studios; National Engraving; Naturally Ever After by Celebration. It is my goal is to personally assist you in choosing the right invitations and suggest proper etiquette for the wording that will creatively reflect your style. 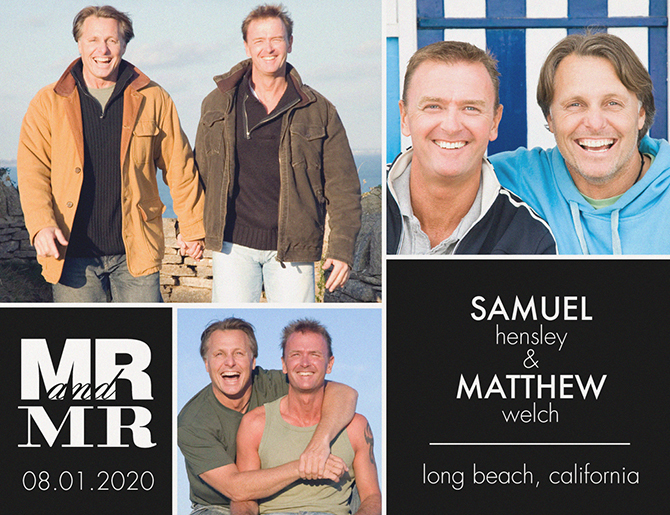 No matter what your style or budget, I have an invitation just right for you. 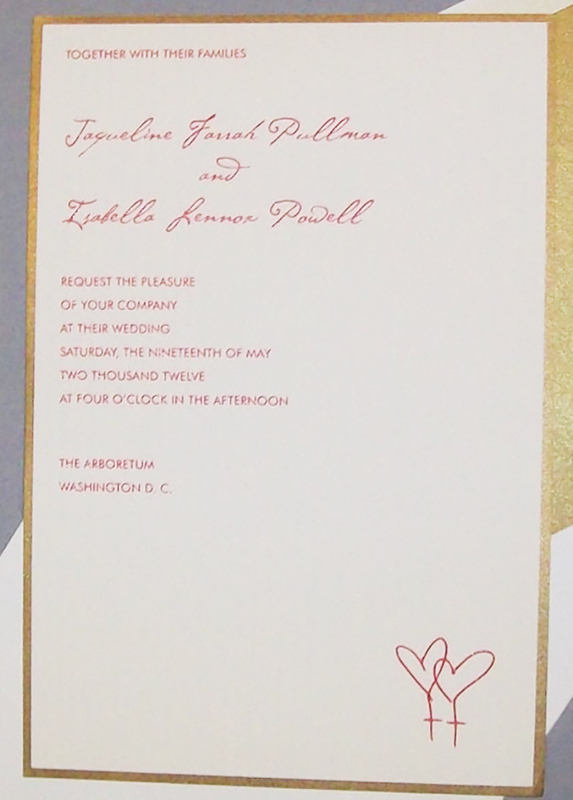 As an additional service, you may want to take advantage of Computerized Calligraphy for addressing the envelopes. 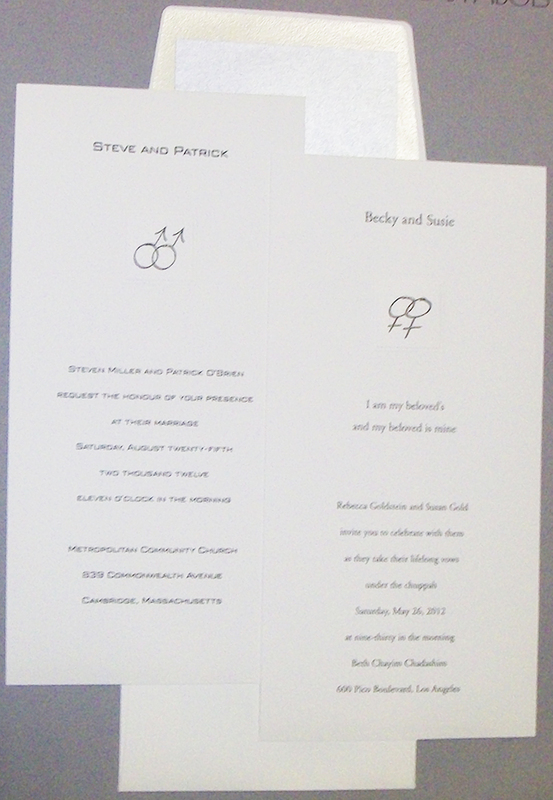 The printing will match the type style and ink color that is printed on the back flap of the envelope. Computerized calligraphy can save you time and money because you receive your envelopes ready for stuffing. It makes one less worry about hand writing the envelopes and making the costly mistake of running out of envelopes. 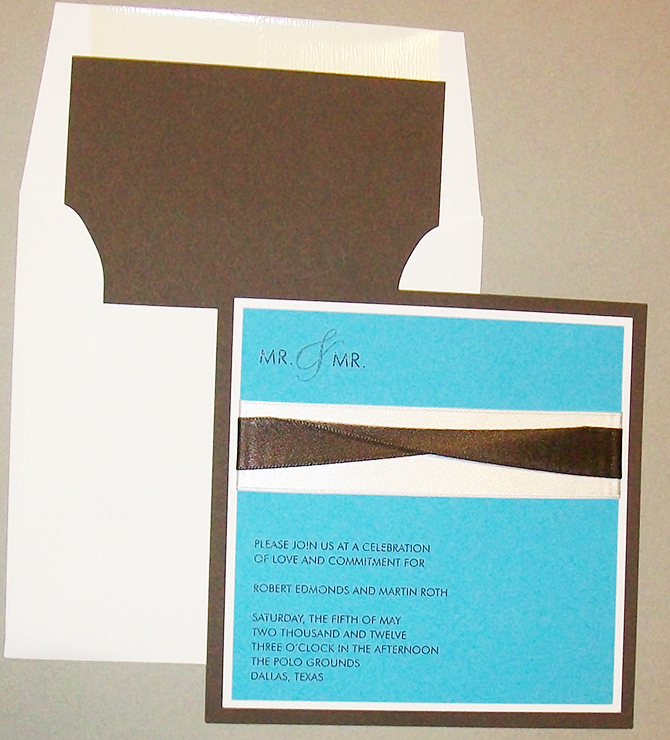 Your guests will receive a beautifully addressed envelope, sure to impress. 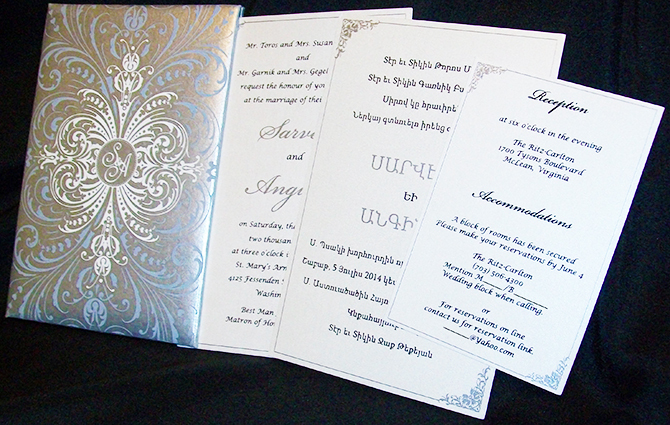 You can view and order invitations from my website or in person. Be confident in placing your order online, the order will not be finalized until I contact you to make sure everything is just the way you want it. I personally go over each order to give it the attention it deserves.